Dress for Success Memphis is hosing the next Going Places Network cohort starting September 7, 2016. 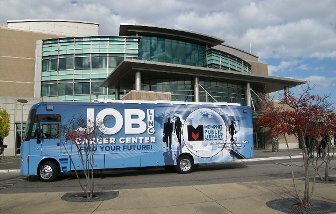 Going Places Network is a job readiness program that focuses on assisting participants find employment in the Memphis area. This is a ten week program and the orientation will start this Wednesday, August 31st. Please find the flyer attached. Classes: September 7, 14, 21, 28, October 5, 12, 19, 26, November 2nd and graduation on November 9th.